The Western region is also home to many renowned church congregations, Christ-based groups, and an abundance of faith-based charitable organizations. 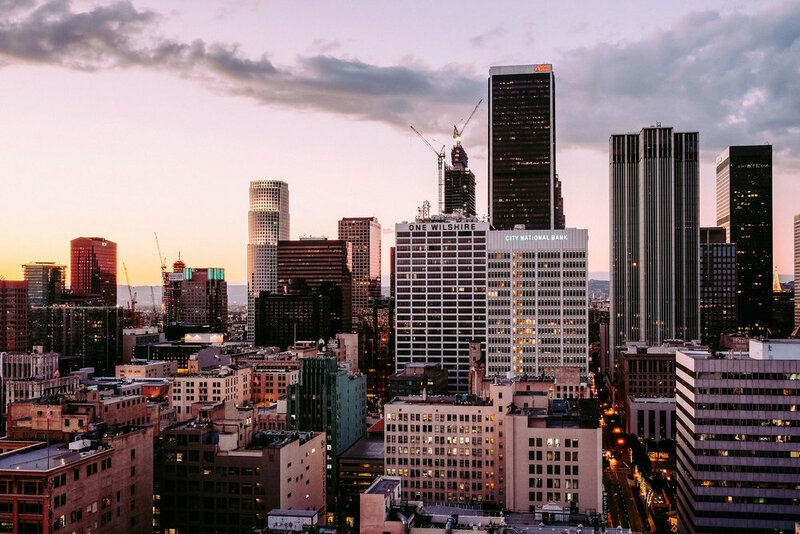 While the family of God is abounding in the Los Angeles region with evangelical outreaches to the community seeing many won for Christ, there is an enormous need to disciple those who have just begun their walk of faith. This ever-present need, is not only to reach the lost and give them the message of the good news of Christ, but to teach them how to walk in purpose in this new life of faith. As Christians, our view of the world is so counter to our current culture that is saturated in materialism, narcissism, moral rationalization, and plagued in addictions, so we need to equip new converts to Christ with a real biblical sense of whose family they now belong and how they are set apart. Additionally, and as important, is to build the confidence of a new disciple so they are able to withstand the temptations and sin they may have previously bound their lives. Partnering with multiple denominations throughout the West region, as well as other faith-based organizations, CMN serves as facilitator in mentor/discipleship training and establishing core leadership teams throughout the region. Since CMN’s founders Roy and Sarah Comstock returned to their home in Valencia, California from Phoenix, Arizona in the summer of 2015, the work of the Great Commission has been infused throughout Los Angeles. Remembering Zechariah 4:10 “Do not despise these small beginnings, for the LORD rejoices to see the work begin…. " Roy, with a core group of three men, began again through the three book series – Mentoring His Way. From that core leadership, additional generations of groups have emerged where mentees go on to mentor others. One group is based out of the Heart of the Canyons Church in Newhall, CA . Another team was birthed out of the multi-denominational Brewline Men’s Fellowship. Brewline assembles men from over 40 local churches based in the San Fernando Valley just north of Los Angeles. Brewline has an international impact reaching men in the Philippines and in Israel. Their men are experiencing spiritual maturity and growth and are excited about taking on the responsibility to keep on making disciple-makers! Additionally, a core group leader, Eric Blackwell, Area Director with Man in the Mirror, a national men’s discipleship ministry, is partnering with CMN in the greater Los Angeles area. Eric is reaching out to regional church leaders and other Christian organizations to equip disciple-makers. The CMN West team have been involved in other events in California from the Iron Sharpens Iron men's conference held in Reseda CA to the International Pentecostal Holiness Church conference in Bakersfield CA to share the Mentoring His Way three book series and the high calling of equipping believers to become obedient to come along side others and disciple them and teach them to do the same!